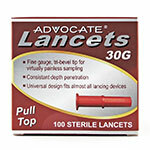 Buy TRUEtrack Blood Glucose Test Strips - Box of 50 online! 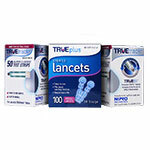 TRUEtrack Blood Glucose Test Strips are intended for use with TRUEtrack Blood Glucose Monitoring System. Box of 50 strips. 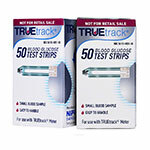 The TRUEtrack Blood Glucose Test Strips Box of 50 are made for use with the TRUEtrack Blood Glucose Monitoring System. 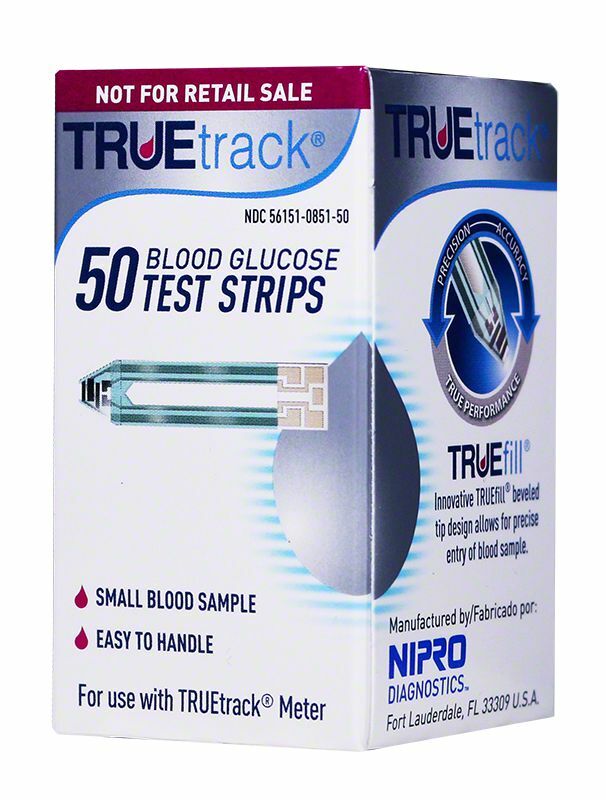 The TRUEtrack Blood Glucose Test Strips feature biosensor technology for outstanding performance at an affordable price. Thanks. Cheaper than the stores.